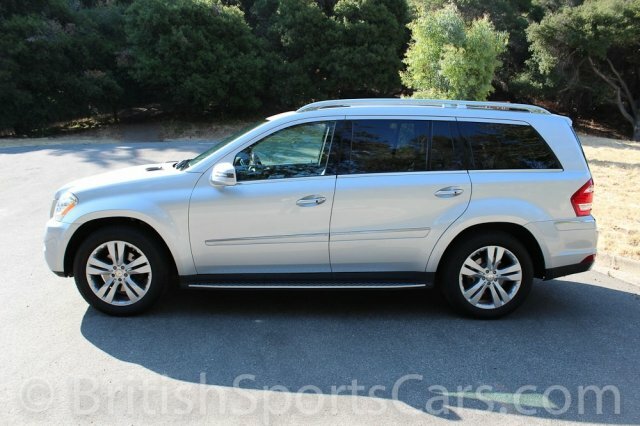 You are looking at a 2011 Mercedes Benz GL450 that is very well optioned. This is an all-wheel-drive vehicle and comes with third-row seven-passenger seating. As you can see, the car is in excellent condition inside and out, and looks like new. The paint and body is all original and does not have a mark on it. The upholstery is also in like-new condition, and just what you would expect to find in a 2011 vehicle. 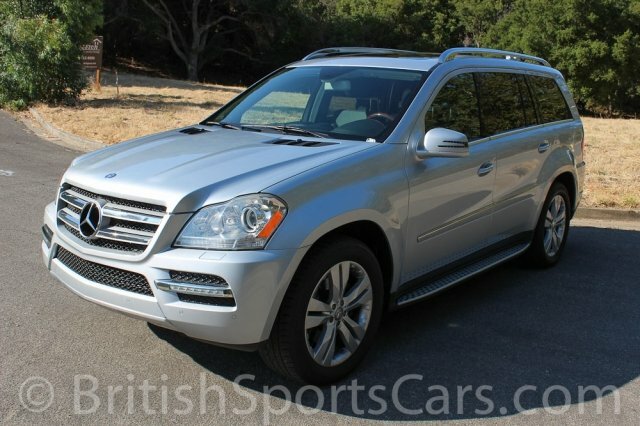 The car is amazingly comfortable and a joy to drive for a SUV of its size. There is plenty of the room in the back for family and friends, and the car is fitted from the factory with dual TV's and headphones to keep the kids occupied. We are very impressed with the fit finish and feel of this car. 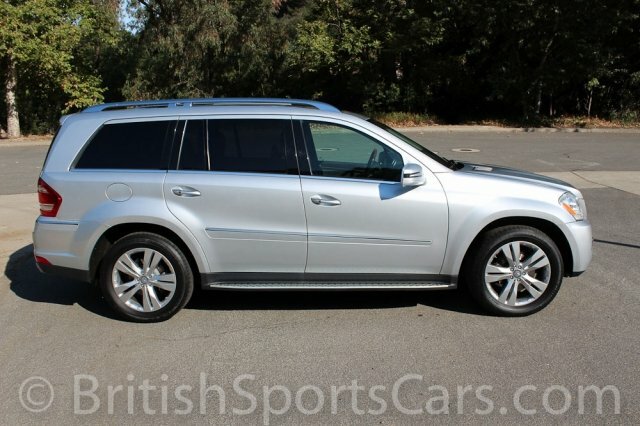 There are very few cars on the market with seven-passenger seating, and this Mercedes has to be on the top of the list for comfort and size. Please feel free to contact us with any questions you have, and be sure to watch the video below for more information.